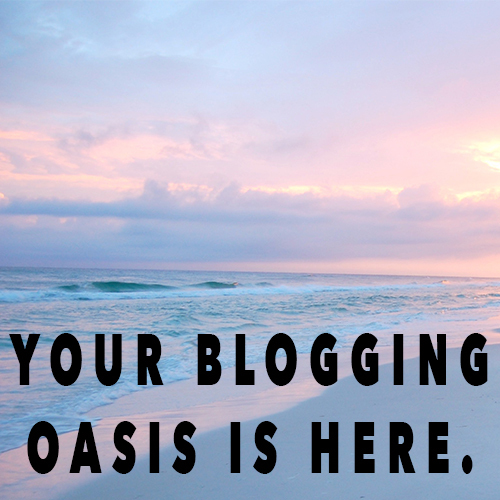 An online community of badass bloggers and the resources you need to succeed online. Are you ready for your BEST blog? Creating an impactful, awesome blog is HARD. What should be your focus? Who is your audience? How do you make the most of your blog? 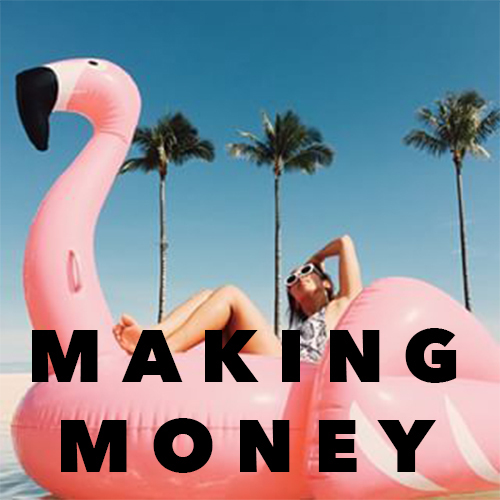 And, yes, how can you make money? THE online community and virtual training program with real answers. 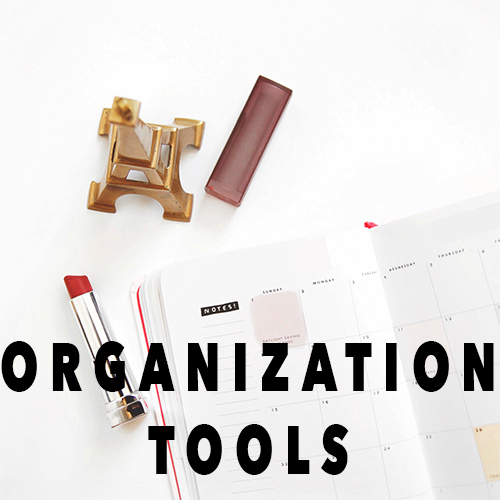 This monthly membership network gives you the tools, tactical training, and connections you need to build best your blog. So, what is Blog Boss Babe? It's an online community of bloggers and social media badasses. The membership provides video modules to help you grow and establish your blog and social media. You get LIVE, online blog audits to help monitor and improve your blog's performance, all with the help of top blogging mentors from your favorite blogs guiding the way. Blog Boss Babe is your own collaborative team, intent on helping your blog rise to the top. Your membership opens the door to exclusive training with monthly mastermind courses, worksheets, and access to the most elite training you can find online. Think of Blog Boss Babe as that incredible music festival you've been dying to attend that's always sold out. Now it's finally here. And this is your ticket to get in. Everything you need for your blog, in one place. Find bloggers that will help YOU succeed. The key to a great blog? COMMUNITY. With Blog Boss Babe you will build your circle to brainstorm ideas, make friends, and even get your business and blogging ideas off the ground. 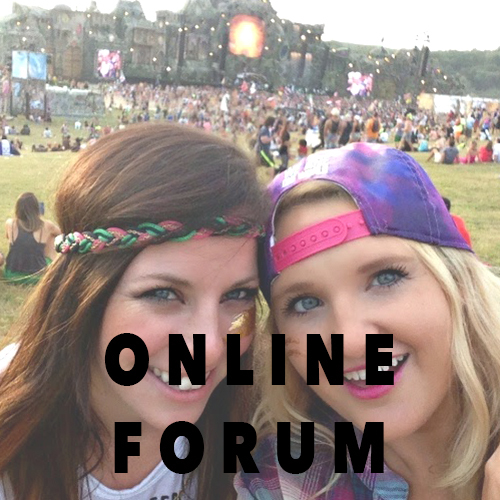 Find and connect with like-minded bloggers. Take your blog to new heights with members-only connections. You'll find a plethora of resources for your group and gain insider insight from top blogging influencers. Here you'll find your online tribe, share ideas, participate in new challenges, team up on new ventures, and join real, expert bloggers who can help YOU succeed. Blog Boss Babe takes blogging to the next level. Hours of video Courses, workbooks, online classes, and insider tips on the best blogging practices. Find the answers to your biggest questions. Each month you'll have access to fresh content, all in one place. You'll find up-to-the-minute tutorials, guides, or workbooks designed to help you better your blog or your business. 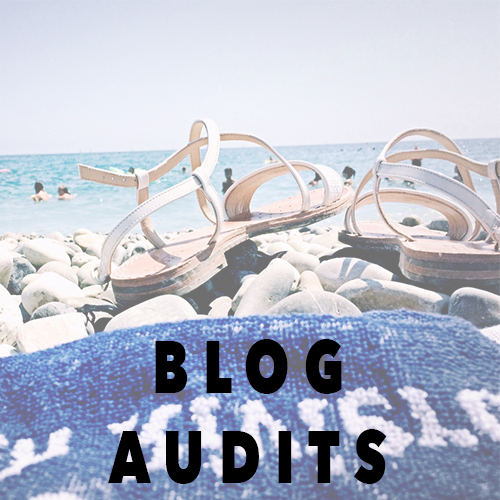 You'll have access to a live "Blog Audit" that occurs each month. The blog audit will focus on strategic ways to build your blog, find your strength as a blogger, and help you on the path to monetization. Expert bloggers will go over any questions you have about building your blog and establishing yourself online. You'll hear from a variety of teachers and trainers with the experience to help you succeed. Everything is recorded, so you can watch it again and again. And when it's convenient for you. You call the shots, because after all, you're a Blog Boss, Babe. Fresh content added every month, - designed to give you the best resources and tools to succeed with your blog. Sign up NOW to get in on the next live session! You'll not only get training you won't find anywhere else, you’ll have mentors to help you every step of the way. You'll consult with professional graphic designers, get advice from savvy business owners who can help monetize your blog, and learn to write killer content from editors who know how to turn readers into loyal fans. You have a blog but you’re not making money from it. You want to take your profitable blog to the next level. You’ve tried to start a blog but you haven't quite figured out what works. You want to surround yourself with supportive bloggers. You’re ready to make your blog work for you- to be the CEO of your own blog. If you're serious about creating a blog that counts, this is for you. Insanely creative graphic design specialists, lucrative shop owners, CEOS, YouTube whizzes, self-starters, Instagram queens, Pinterest gurus, are just some of the Blog Boss Babe Mentors who can help you succeed! 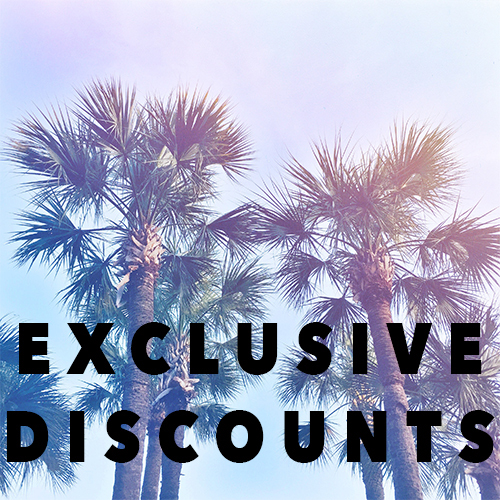 Plus, they're offering discounts and free tools exclusively for Blog Boss Babe. See more here and read their incredible stories of success. I'm Helene Sula, the founder of an award-winning lifestyle blog, Helene in Between, named the best blog in Dallas, Texas for the last two years. After four years as a lifestyle blogger, I began developing blogging courses and resources. I wanted to bring my passions together - for writing, exchanging ideas, and building community. I also wanted to be my own boss - a lifelong dream. Last year I decided to go for broke. I quit my job to blog - a bold move. But I had a vision for developing and online hub where bloggers and entrepreneurs can live their dreams and succeed online. This led to Blog Boss Babe- a place where bloggers can create a successful blog that makes an impact. To read my story go here. Basically, I want to personally help you succeed. We can all learn from each other. Boost your blogging ROI by learning from the best. Basically.... everything you need for your blog. Face it, millions of blogs are vying for center stage. How can you take the spotlight? Cut out all the blogging noise. Find actionable, helpful tips, resources, and ACTUAL people at your fingertips. Get on board with Boss Blog Babe and become the CEO of your own blog. Work smarter, not harder, and get the tools you need to create your best blog ever with a community of supporters who WANT to help you succeed. In order to succeed with your blog you need a plan and support. You need clarity and focus. Creating a blog can be exciting but incredibly overwhelming. I want to show you how to achieve your blog goals. and more. You'll receive an easy to follow guide to building a successful blog, maintaining you passion, and a team to help you along the way. Oh Babe, this is so in your budget! The price is going up! Enroll before the price goes up on Blog Boss Babe!! Success is no accident! The absolute best way to create a blog that matters is by having support and insider knowledge. You really can do it all, but you need a support system. Let Blog Boss Babe be your guide. 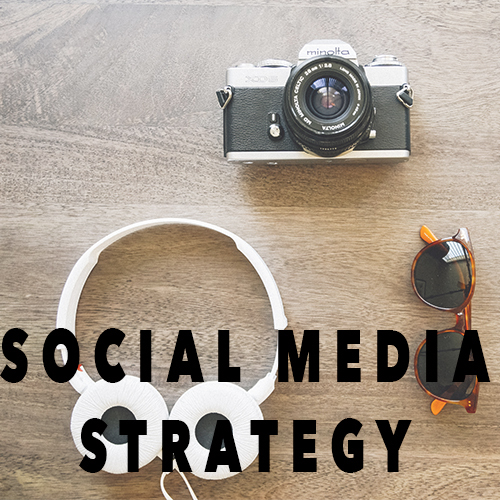 Inside our comprehensive community filled with multimedia guides, I share the proven strategies and systems I’ve used to scale my blog and turn it into my business in a variety of ways. I want to let you in on my secrets. Blog Boss Babe - we're changing the blogging game. The best way to grow your blog and make it successful is to empower yourself with knowledge form many bloggers and experts while building a community that cares. Blog Boss Babe will help you in all the areas you need. You'll learn strategies, tricks of the trade, and what it takes to maintain a booming blog, all with the help and support from your peers. Join 250+ members that have already joined! "You would be crazy not to join a community like Blog Boss Babe if you want to take your blog to the next level! I was blown away with how much content is available to you in Blog Boss Babe! 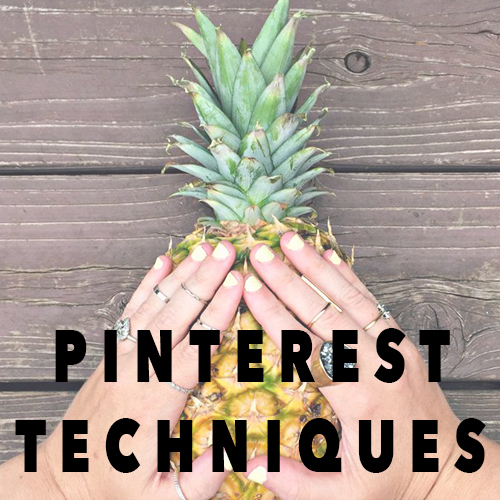 You can literally find anything from the technicals of building your blog website to the perfect size you should make your Pinterest pins. 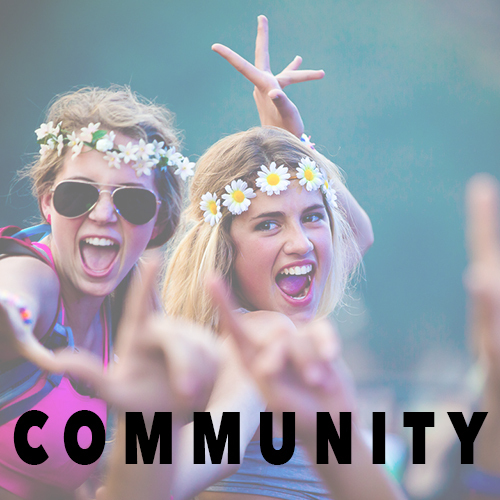 You can find numerous downloads and helpful tips around every corner and if you have any questions at all you have an entire community to chat with in discussion forums! I especially appreciate the monthly challenges that Helene sets up for the group to keep you motivated and working hard towards your business and blog goals. Blog Boss Babe is game changing and I would recommend it to anyone who wants to feel inspired to grow their business or blog." Inspired blogging. Tools, techniques, and tactics. A community that counts. You've got nothing to lose but a great blog to gain! Can't wait to see you inside!